I sit nervously waiting with three other journalists in a suite of the Soho Hotel. 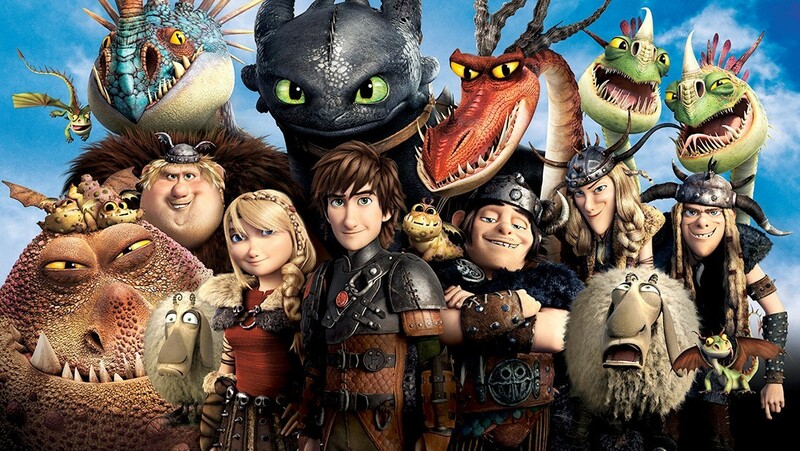 Having just seen a preview of How to Train Your Dragon 2 we await writer/ director Dean Deblois for a roundtable interview. This is immediately before an interview with Cressida Cowell, the author of the series of books from which the films were inspired. We make some stilted conversation when I learn that these professional writers are all in fact parents. I was not a parent at this particular juncture and so felt that they already had a deeper connection with the film, this along with the publications they represent: one writes for a literary magazine aimed at young and aspiring authors, one an esteemed nature magazine, and the other writes about families… or something. My focus is elsewhere at this point as I can’t shake the feeling that I don’t belong here. I seem to echo their own bafflement when I tell them I’m writing for the RAF… “I guess they like things that fly”.